All Kitchen Islands Are Custom Orders. Please Call For Pricing. Get ready! 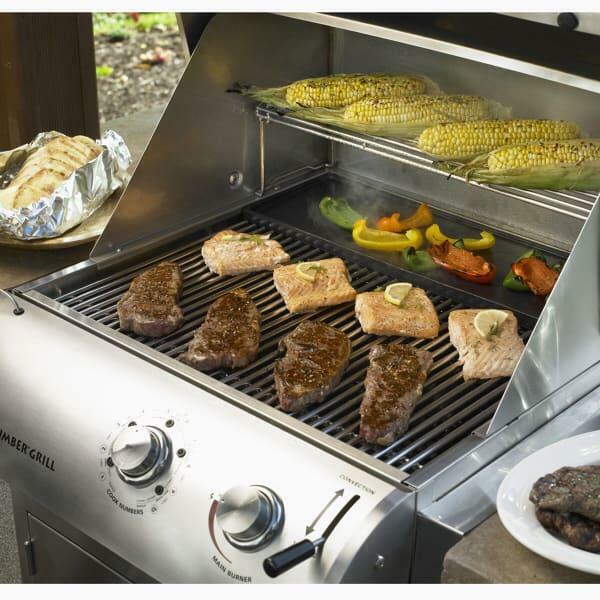 This grill island will instantly create an outdoor kitchen in your home's backyard! The St. Lauraine Outdoor Kitchen from The Outdoor GreatRoom Company comes finished with everything you need to get grilling! 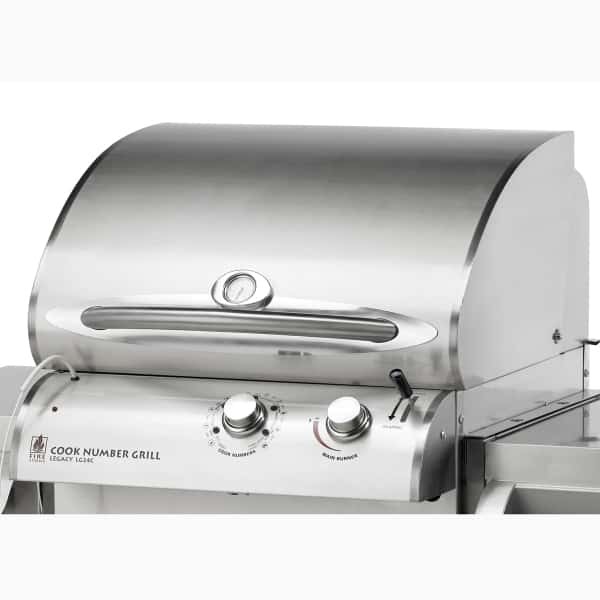 Included is a 24" Cook Number Grill that will allow you to cook a mountain of hamburgers, steaks, chickens and much more to feed the entire neighborhood! 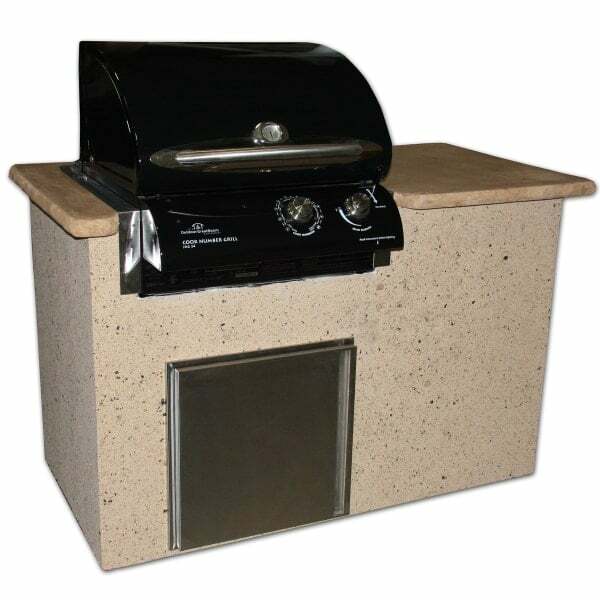 Neighbors will not only love the wonderful smells wafting through the neighborhood from your grill, but the enhanced look of your home's backyard with an attractive grill island that features your choice of natural stone or granite counter top. Perfect for the budget-minded shopper, this outdoor kitchen comes from the Outdoor GreatRoom Company known for their use of exquisite materials and time-tested production techniques. This item requires freight delivery. This shipping method uses a full size semi - truck and product can be delivered to a street side location or into a room of choice based on the level of service requested (white glove). A representative will call to schedule your delivery which will require a signature upon receipt. These items will drop-ship directly from the manufacturer within three business days of you placing your order. Some orders can be delayed five to six weeks for delivery; in such a case, Family Leisure will notify the customer as soon as possible. Shipping is free nationwide, within the Continental U.S. Feel free to contact us with any questions.